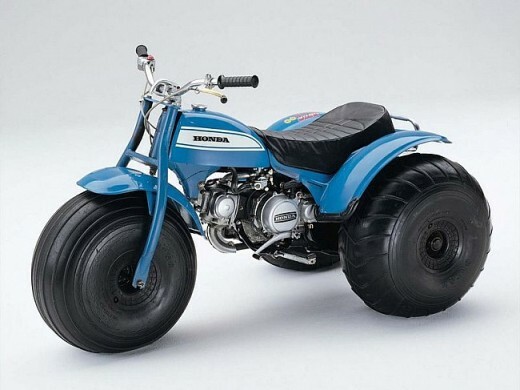 Honda USA was worried about falling motorcycle sales during the winter months, so they called for Japan to give them a solution to the problem and … rebound, gave birth to the ATV. What’s this? It is no wonder that Honda will lead the advertising of its ATC 90, 1970, a three-wheeled vehicle that was unlike anything seen before. After 43 years, was quite unanimously considered as the birth of the ATV. 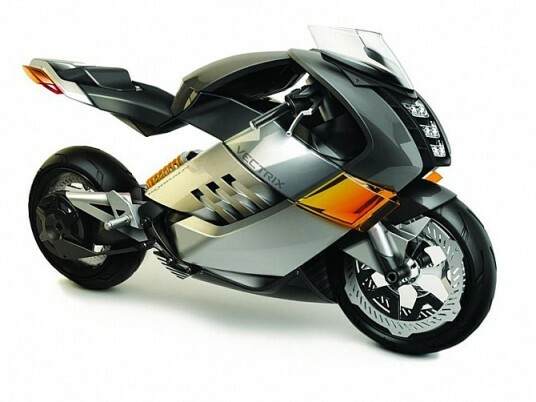 The development of this particular tricycle began in 1967, with the help of engineer Osamu Takeuchi, when Honda America raised to Japan create a new vehicle that could be marketed as conventional motorcycle sales fell during the winter period. Takeuchi began working with configurations of two, three, four, five and even six wheels. The idea was that the US90 was able to deal with all kinds of slippery surfaces from snow to mud through sand, with greater stability and maneuverability than any two-wheeled vehicle. 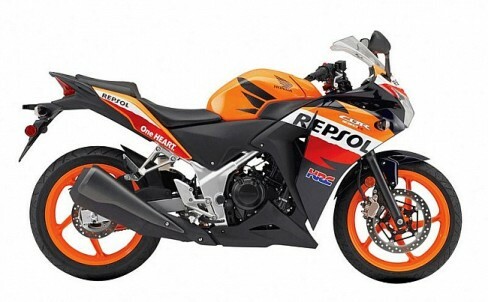 The single cylinder 4 stroke 89cc and delivering 7hp at 8,500 rpm through a four-speed automatic transmission was initially inherited from the Honda ST 70. The two rear driving wheels were from the beginning as an excellent solution to the purposes of the vehicle, but the biggest problem was finding tires that were to rise to the occasion. Thus began the project on track finally appeared on the scene until the Amphi-Cat, a sort of low pressure floats mounted on 20-inch wheels. Of them went to the tires on 22-inch wheels US90, which forced him a little more life to the ST70 70 cc engine, unable to drag. The images clearly show the total lack of suspensions, courtesy of the particular tires, which were responsible for digesting the irregularities of the land alone. Its low inflation pressure also showed that US90 was able to run without excessive problems as soft surfaces that would be a real problem not already for any motorbike, but simply for a person on foot. The vehicle was introduced in the United States in 1969 with the name of US90, and later renamed Al-Terrain Cycle 90 (ATC) in 1971. Its starting price was $595, no bargain. 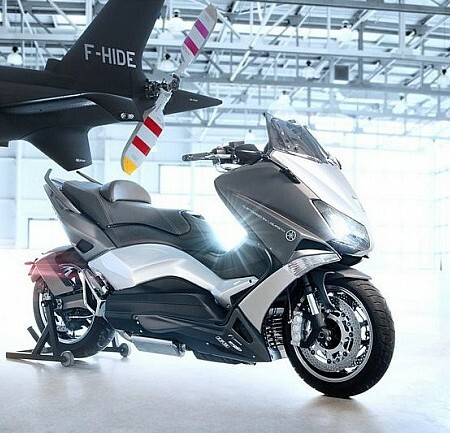 Special mention deserves the publicity about its operation and applications, which demonstrates that the ATC 90 was intended only as a leisure vehicle, “A bike difficult to carry, easy to use is not funny. But the new Honda ATC 90 is all fun. When you’re ready to take off, a neutral indicator tells you when no gear engaged and it is safe to start. 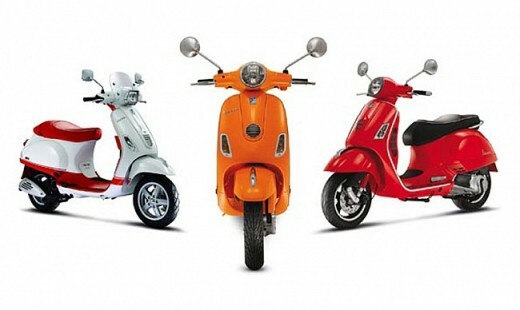 The carburetor is adjustable, so you can maintain engine efficiency at altitude”.